CuriOdyssey offers a variety of science classes and exciting activities. Watch a wildlife show, engage in a science class, or celebrate a birthday. We offer programs for children, families, school groups, homeschoolers, and other community groups. in the Family Events calendar. 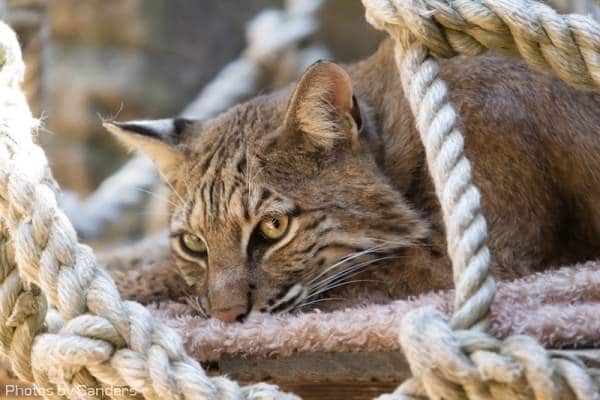 Meet our two bobcats during their daily feeding, Tuesday through Sunday at 1 p.m.! 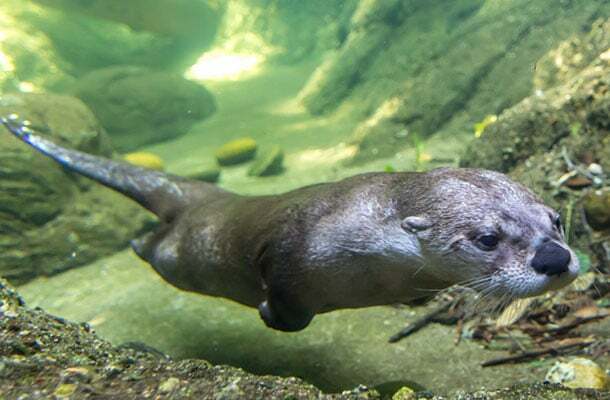 See our energetic North American river otter at his daily feeding, Tuesday through Sunday at 12 pm! for creativity, invention and innovation. We offer unique programs and clubs. Preschoolers’ curiosity make them the ideal scientists. We provide age-appropriate science activities one morning per week over one-month sessions. In just 2 hours on a Saturday, your child can delve deeper into science, art, or engineering in a guided workshop with our education staff. Our enriching summer camps inspire curiosity and interest in the natural world and help your child develop lifelong critical thinking skills. DO A SCIENCE ACTIVITY YOURSELF, AT HOME! Science isn’t just something you do in a lab or in a classroom. You can do science any time, any day! Do a science activity yourself, at home! Make your own bouncing ball, experiment with sound on a string, make a cup laugh, and create a bare egg. Try out our at-home science activities and discover something amazing. Educators inspire students to think creatively, be curious, and to draw on lessons learned through their own discoveries.